This is a must have gift for new moms. It is something she will treasure forever. It is one of the best baby shower gifts. More than likely, you will not find someone else at the baby shower with this gift. What is one baby gift you still own from the year you were born? 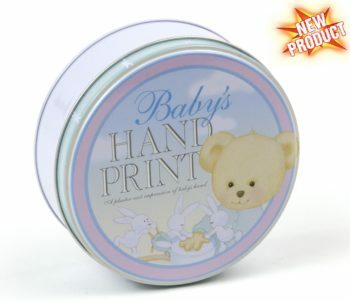 Many people do not save very many gifts received from their baby shower. Most gifts are used, like diapers, or are given away, like baby clothes. Many women call us on a weekly basis or visit our website to read our latest blog or check out our time capsules they may have heard about through other social media. This is a must have gift for new moms that is talked about all over the internet. If you are a mommy blogger, we invite you to contact us about possibly doing a review of this must have gift for new moms. 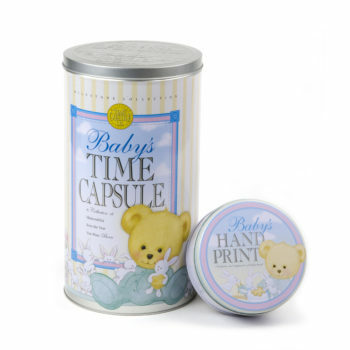 This sentimental, heartwarming, enduring, and very unique gift is a decorative Baby Time Capsule. 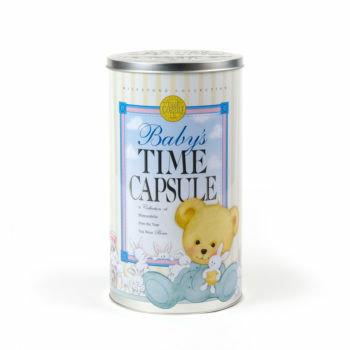 This is a time capsule meant to be displayed on a shelf or in the home somewhere special like in the baby nursery. You can also hide it in a closet to make sure your child does not find it and open it up too early, after you fill it with heirloom items, nostalgic toys, or the most important mementos from your baby’s first year of life. 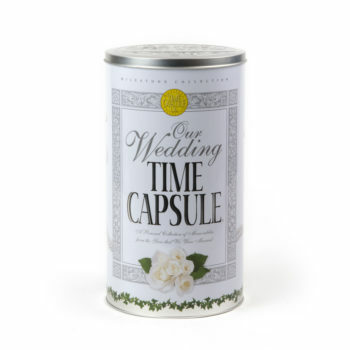 After you fill the Baby Time Capsule with these precious memories and tangible items, you want to choose a “Do NOT Open Until” date on the lid, so you know when to open it in the future. Then have a time capsule opening ceremony with family and friends, with your baby (now grown and maybe 18 years old, graduating high-school). Reminisce about what life was like when your baby was born. This is definitely a memorable and fun event for everyone to talk about for days on end. Check out the reviews on Amazon about this must have gift for new moms. 5.0 out of 5 stars TIMELESS GIFT!!!! I got 2 of these 1 with each child I had and they are the perfect gift so when it was my best friends daughters shower I knew JUST WHAT TO GET!!! She loved it and still does. It even comes with envelopes to send to important people Grandparents/aunts/uncles etc that they put a letter in and mail back. This was a gift we didn’t see when we did it because my dad filled them out and mailed them back we placed them in their capsules when he died very early a few years ago and now each of my kiddos will have that letter to open when they turn 18 …..THIS IS A MUST HAVE for a new mom!!! Purchased this gift for my niece who is expecting her first child this Nov. I received a time capsule after the birth of my second son 19 years ago. On his 18th birthday he opened it and looked at many items my husband and I had placed in the capsule such as hospital I.D. band, foot prints, sonogram pic, but the best was opening the sealed letters his grand parents and god parents and farther and I had written to him shortly after his birth. It was so moving, to have him read his grandfather’s words of love, who is no longer on this earth . BEST gift EVER! Truly priceless!! Stay tuned to our next blog to read more reviews of this great product. It truly is the best baby shower gift. What is a favorite must have gift for new moms, you love? Comment below.